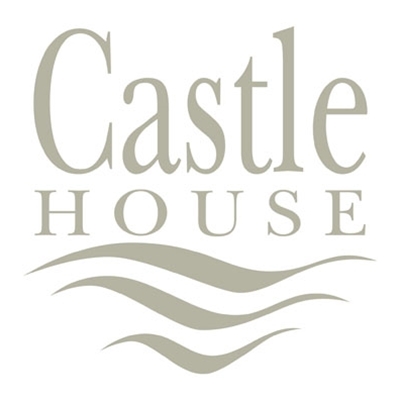 Castle House is a boutique city hotel in a quiet corner of Hereford, with 24 individually designed luxury rooms and suites. Its award-winning restaurant is the domain of head chef Claire Nicholls, who uses local produce from across the Marches and pedigree meat reared on the owner's nearby Ballingham Farm. The Castle Bar and Bistro serves a good selection of delicious snacks and the hotel has a pretty terraced garden leading down to the old castle moat. Castle House and its newly-opened townhouse Number 25 provide the perfect base from which to explore Herefordshire, the Wye Valley and surrounding counties.